The White Law Group continues to investigate the liability that FINRA registered brokerage firms may have for improperly selling high-risk REITs, like The Parking REIT, to investors. The Parking REIT, Inc. (formerly known as MVP REIT II, Inc.) is a publicly registered, non-listed REIT that invests primarily in parking lots and garages in the United States. Its assets include 44 parking facilities located in 15 states. According to recent SEC filings, on April 3, 2018, The Parking REIT notified the SEC that it would be unable to file a timely annual report for the year ended December 31, 2017. The REIT noted that its audit committee engaged independent legal counsel in February 2018 to conduct an internal investigation arising from the audit committee’s receipt of allegations from an employee of MVP Realty Advisors, LLC (the external advisor to the Parking REIT), about possible wrongdoing by the Parking REIT’s chairman and chief executive officer. According to filings with the SEC, the possible wrongdoing disclosed includes potentially inaccurate disclosures by MVP American Securities (broker-dealer affiliated with the Advisor) to FINRA related to underwriting compensation paid by the Advisor. In addition, the audit committee noted potential inaccuracies in the CEO’s personal financial statements that were used to obtain mortgage loans on certain of the Parking REIT’s investment properties. The Parking REIT reported that the audit committee had not found any irregularities in its financial statements or accounting procedures but would be unable to finalize the annual financial statements for purposes of inclusion in the annual report until the conclusion of the internal investigation. This news appears to be more bad news for investors. As we reported in March, Mackenzie Realty Capital recently offered to purchase shares of the Parking REIT for $12.17/share. The original purchase price was $25.00/share. One downside of investing in non-traded REITS is that you cannot sell your shares on the market. The Parking REIT is an illiquid investment that has not stated when it will liquidate. Non-traded REITs are complicated and often risky investments. They should only be sold to high-net worth and sophisticated investors. Despite the risks of investing in REITs, brokerage firms continue to push this type of investment because of the high commissions associated with their sale and creation. Brokerage firms generally make between 7-10% for selling a REIT, which is far in excess of the typical commission for more traditional investment types. 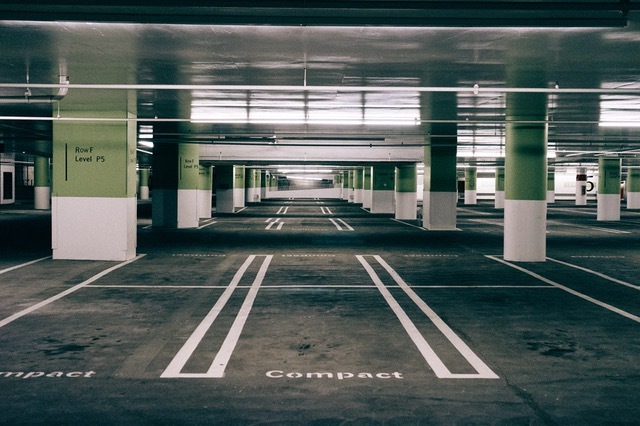 To speak with a securities attorney regarding your investment in The Parking REIT, please call The White Law Group at (888)637-5510 for a free consultation.